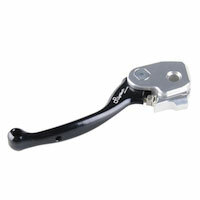 To get the best feeling with your bike, the range of articulated and mechanized levers, made from the same steel block, allows maximum sensitivity and safety in the controls. 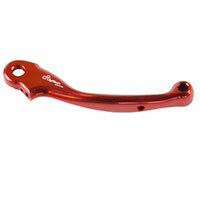 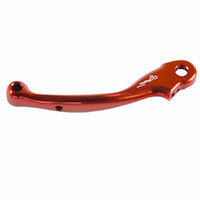 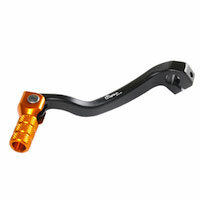 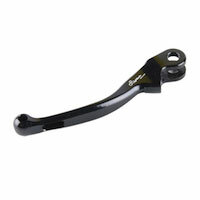 We have selected the best quality handlebars to ensure the best safe driving configuration. 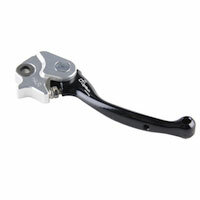 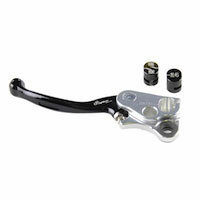 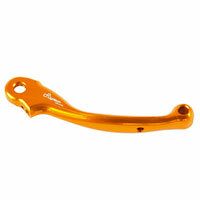 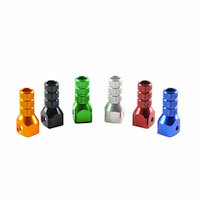 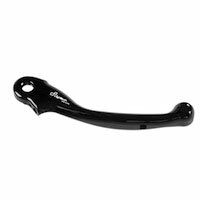 A wide range of accessories and spare parts for all the controls on the front of your motorbike.